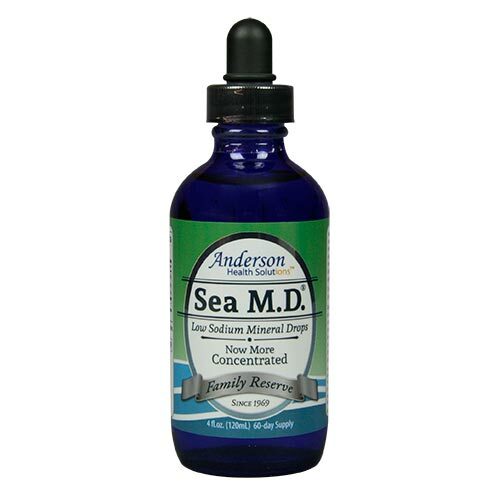 Anderson Sea M.D. 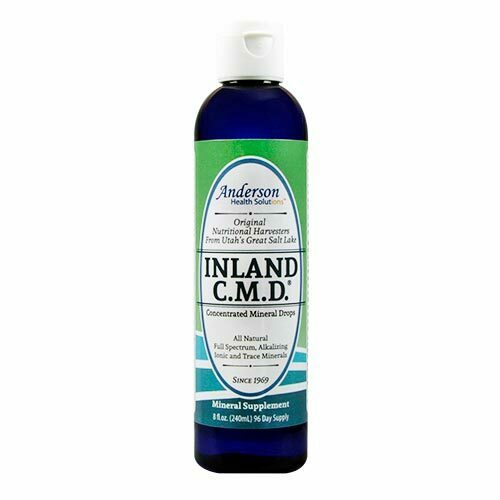 Concentrated Mineral Drops (CMD) Family Reserve. 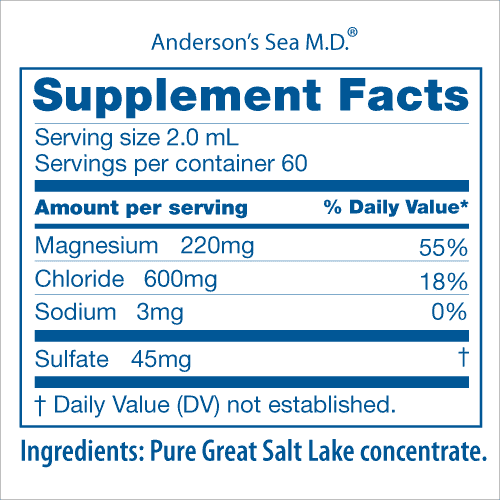 A low-sodium mineral supplement from Utah’s Great Salt Lake with love and care by the Hartley Anderson family. 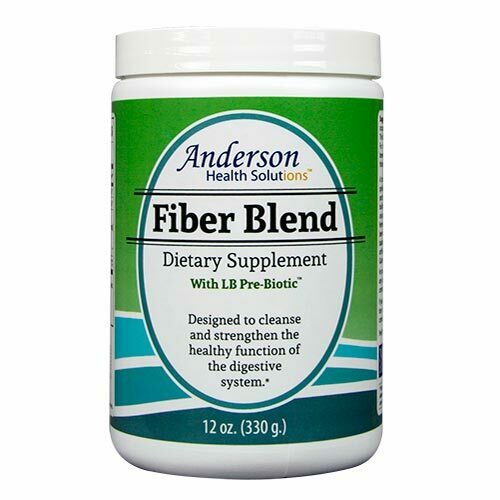 The original, all-natural, low-sodium, sea mineral formula has always come from the Andersons. 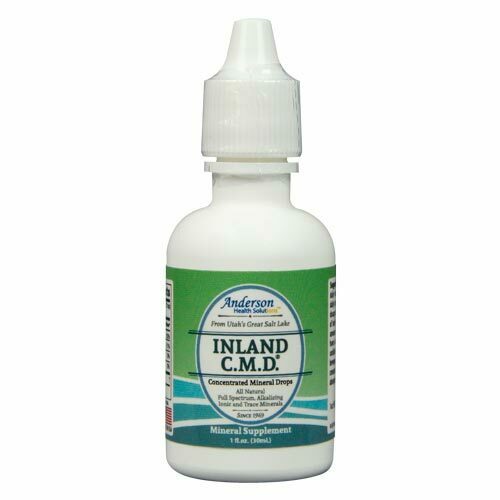 • Measured glass pipette dropper tip features incremental measurements for quick, accurate dosing. 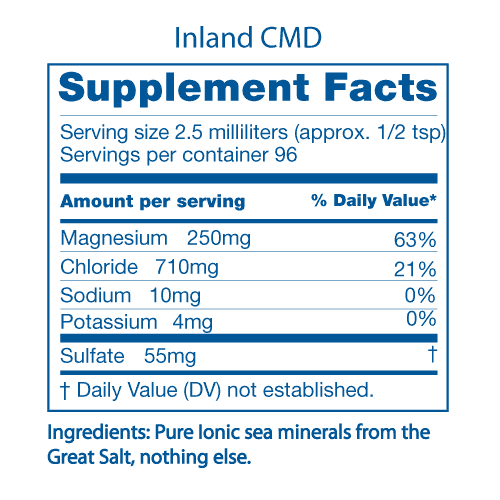 Suggested Use: Consume 1/4-ml to 2 ml Sea M.D. 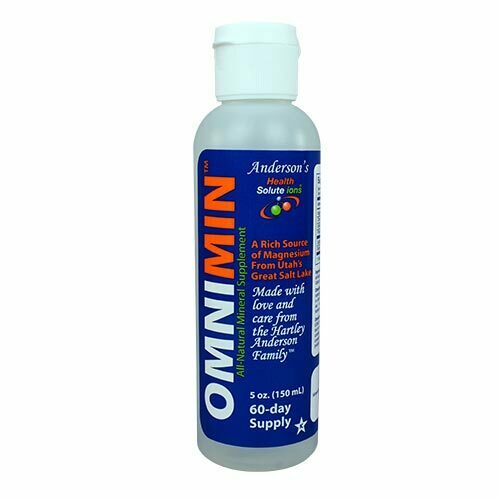 mixed with foods or beverages so that daily consumption equals 2 ml. 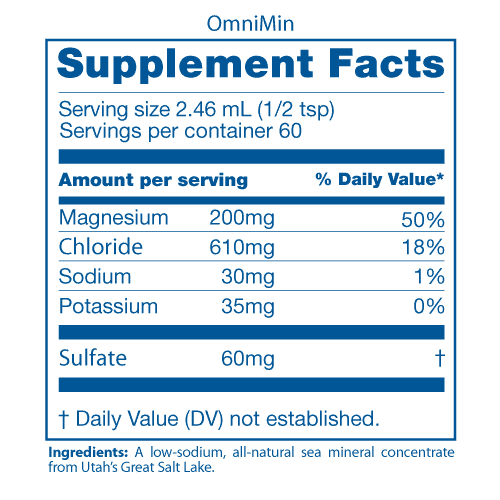 Consuming larger amounts or the full daily dose all at once may have a laxative effect. 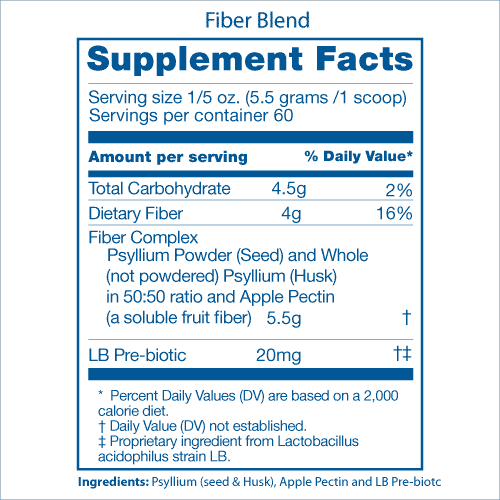 Spreading consumption over the day improves absorption.